Okavango Delta is and initiative that promotes sustainable approach to water consumption. We run a number of educational events around the globe to draw more attention to this problem. 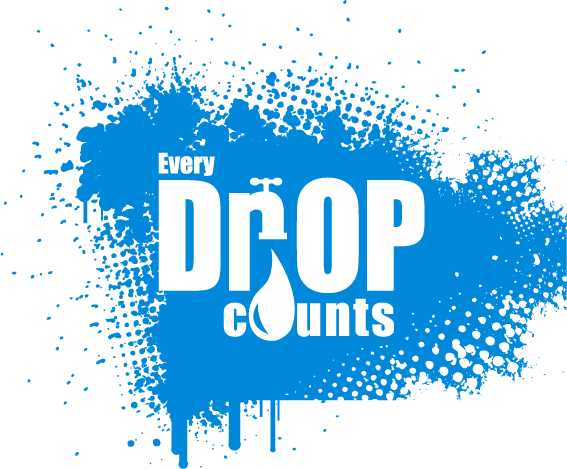 We strongly believe that water shortage can become a serious problem in the next decade if not handled pro-actively. What is even more frightening, countries like UK can experience the negative outcomes of this issue even earlier than Middle East countries. Have something to say or suggest? Please let us know.